OH, Kenny, I love you. Too bad we’re both married. You make me laugh. Keep it comin’. Best reviews EVAH. Oh my goodness!!! I LOVED the captions…this is Hilarious!!! Thank you!!! I found my go-to for all things Disney!!! Thanks, from time to time I’ll do them in a humorous (to me at least) style. Some of my Star Wars Weekends stuff is like that too. loved this :) you pics are great and your captions were so funny. Do you think you might do a Blizzard Beach one soon? Yes, I’ll be doing one very soon and updating this post as well with new menus! Ripped abs picture please, and don’t forget the grapes. You didnt end with an icon photo? There werent nearly enough shots of that ship. Thanks for the tour, it was ace! No comments? Your commentary under the pics was hilarious. 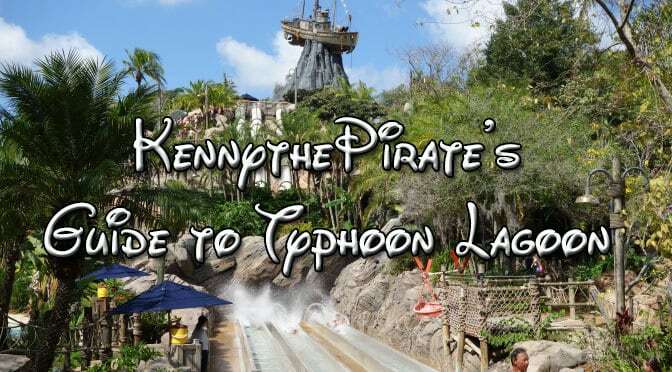 I’ve never been to Typhoon Lagoon, although I think we’re going to try Blizzard Beach this summer. I travel (“travel” makes it sound like a lot more than it really is, since we’re just up in Gainesville) with my sister and her two year old son, and I’ve heard BB is more child friendly.